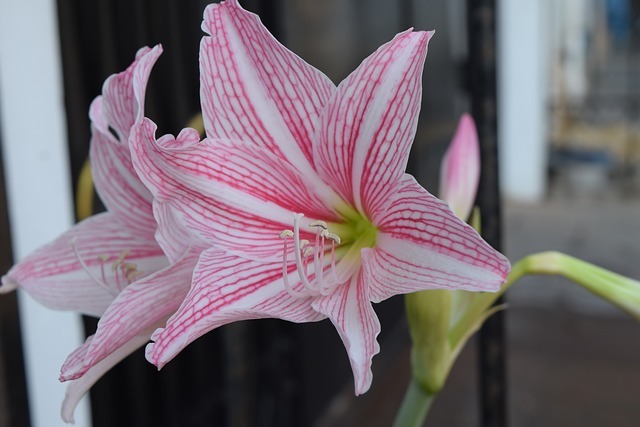 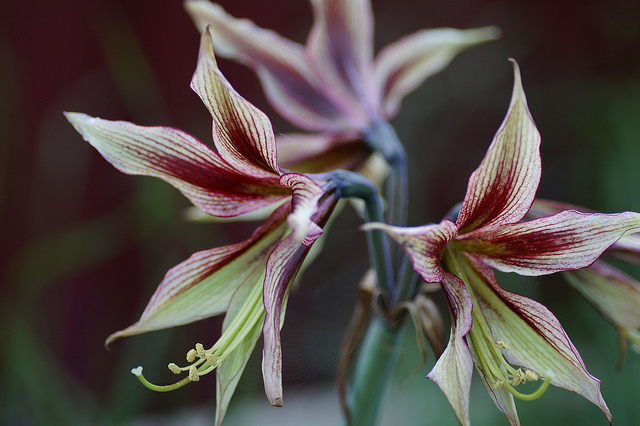 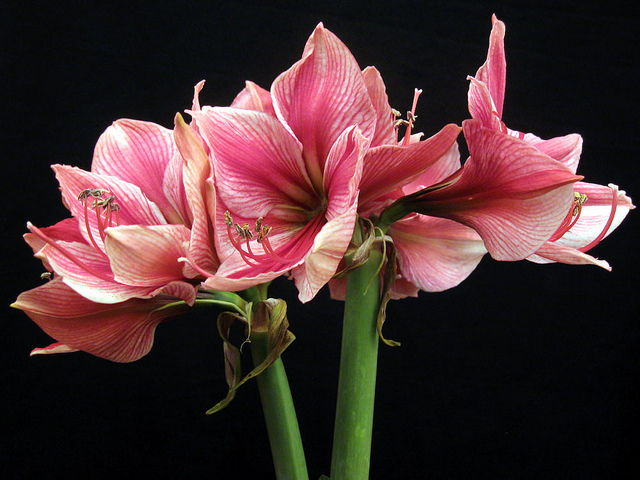 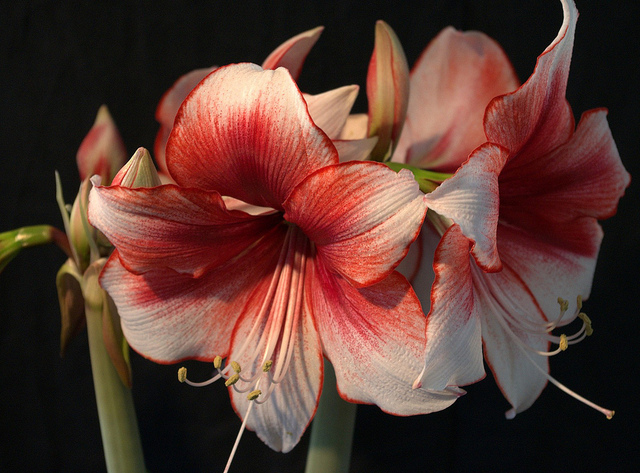 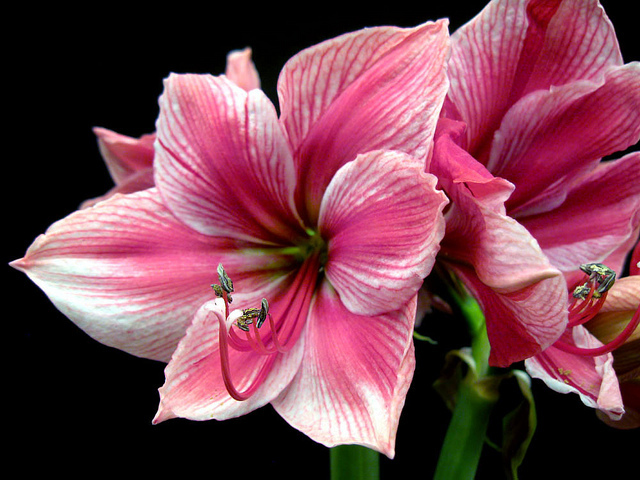 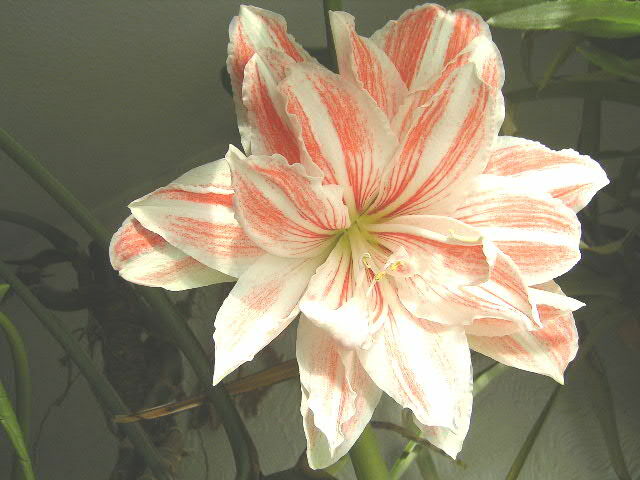 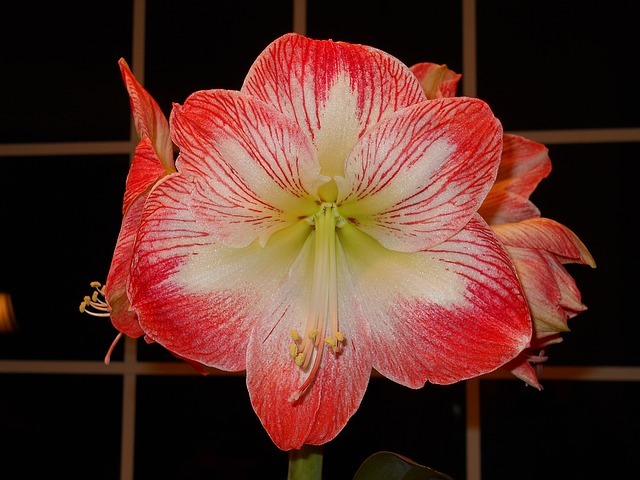 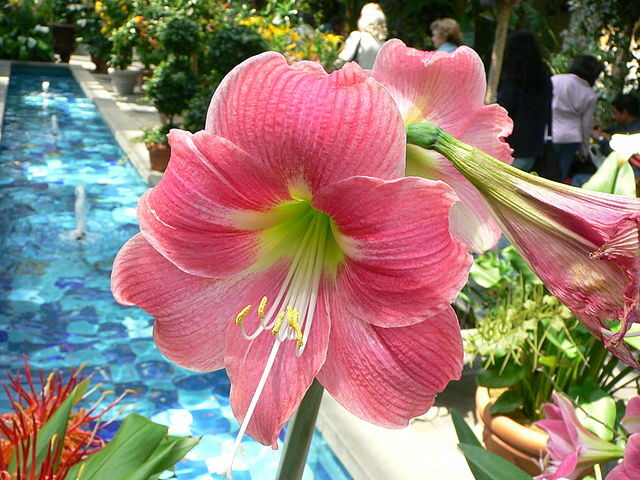 Hippeastrum glaucescens (Mart.) 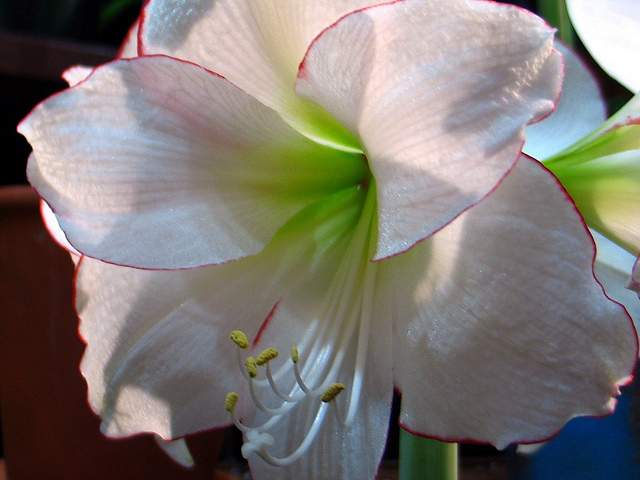 Herb. 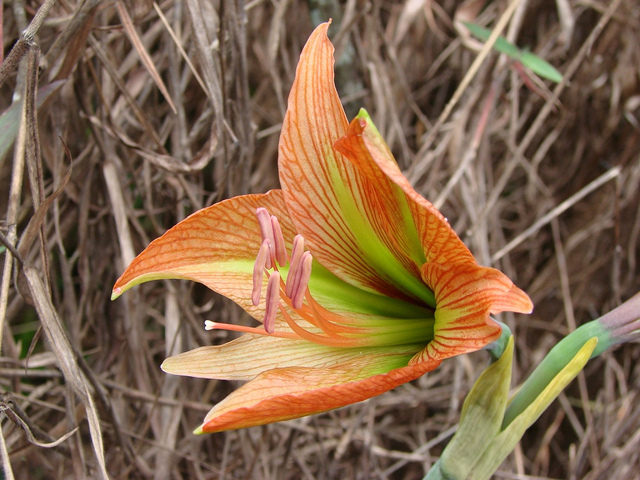 – AMARYLLIDACEAE – Parque Olhos D’Água – Brasília – Distrito Federal – Brasil. 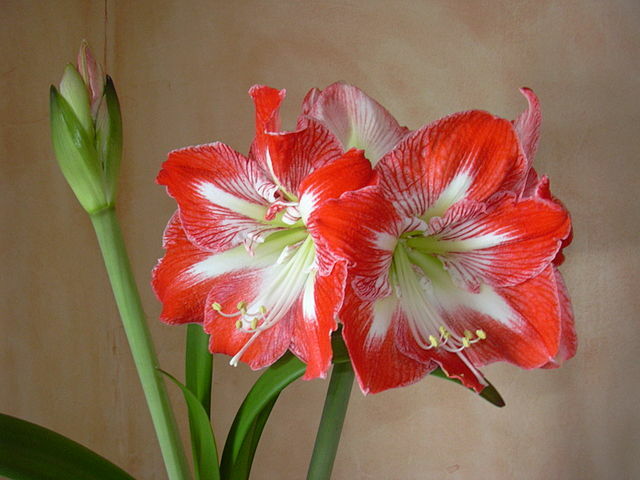 Labeled ‘Weibulls Prins Carnaval’, but I suspect it’s really a ‘Charisma’. 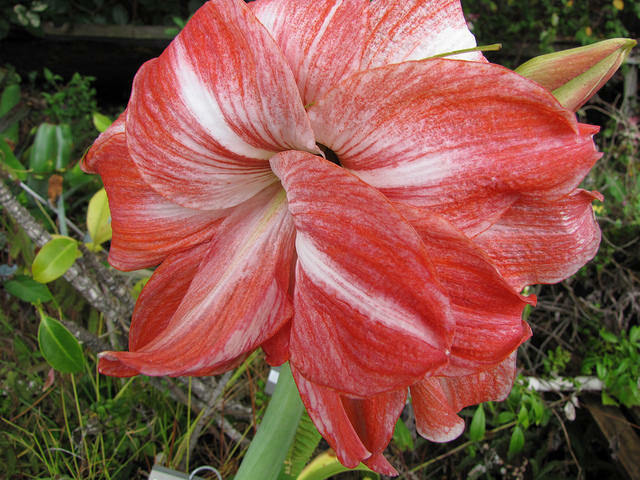 Lady Jane double flowers at Enchanting Floral Gardens of Kula, Maui, Hawaii.